Confidence is the most attractive quality a woman can possess and styled hair makes it easier for a woman to feel CONFIDENTLY BEAUTIFUL. 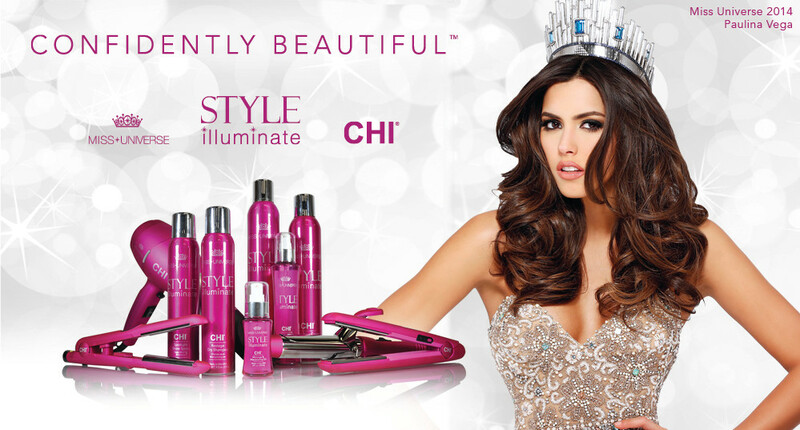 Specifically engineered for the modern day woman on the go, the MISS UNIVERSE Style Illuminate by CHI haircare line was created with key ingredients that allow women to rework and mold several styles in one day. 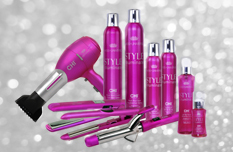 A specially formulated blend of vitamins and oils including Moringa and Macadamia contain anti-oxidants to make hair smooth and shiny, provide hold without product buildup and enhance volume!